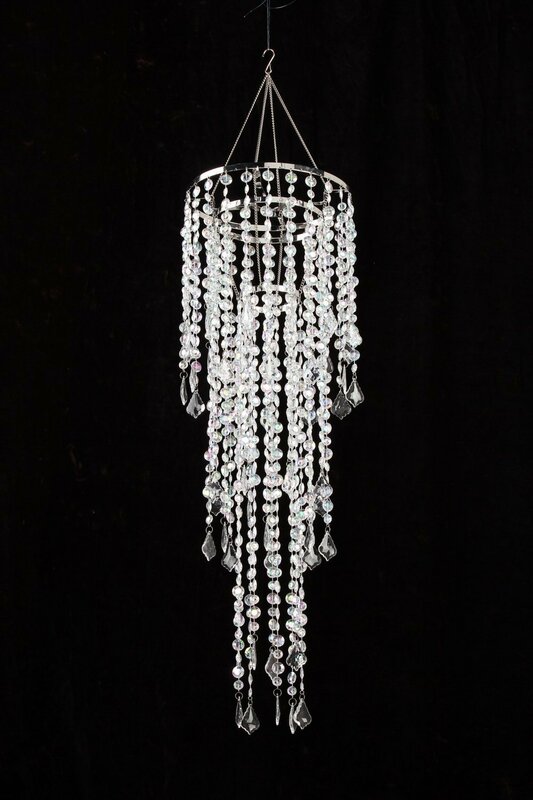 Our gorgeous and stunning Beaded Crystal Chandlier and Curtains are PREMIUM QUALITY. You can see the difference in our product! 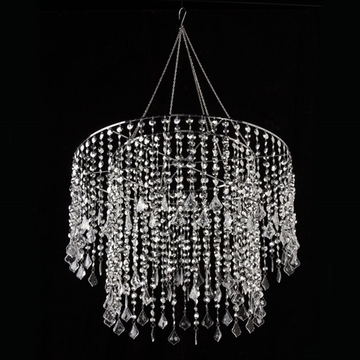 Highly sought-after for weddings, large events and parties, these statement pieces are the perfect way to create a setting that won't soon be forgotten. They come in a wide variety of shapes and sizes. If you don't see what your looking for, give us a call. 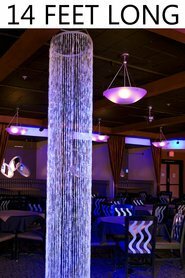 We can get just about anything you want to make your party elegant.